Contemporary “Future of Western” Aug 20 in D.C. Type Bar selected one of eight exhibitors for “Future of Western” contemporary art exhibit in Washington D.C. 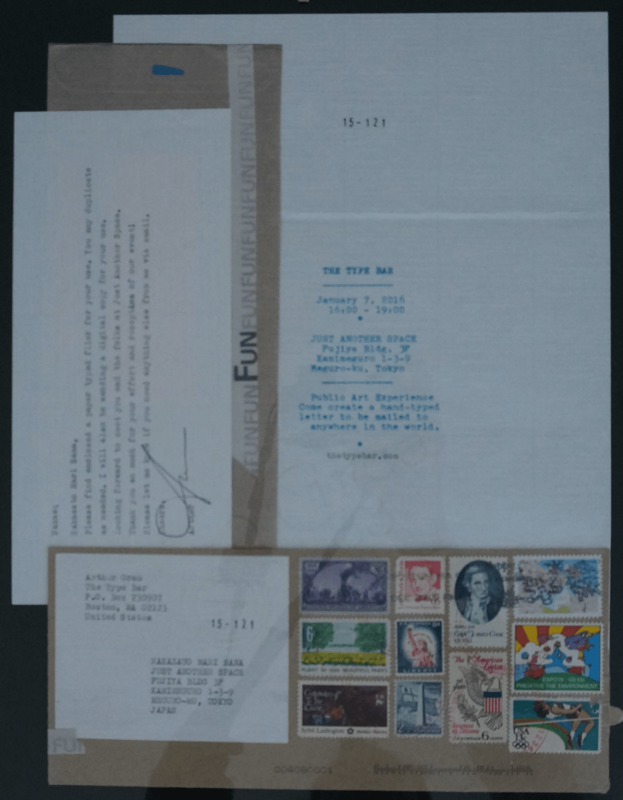 Type Bar exhibits several pieces reproduced from mailings created during the last year. The exhibit includes Gentlemen of Chance I. In addition, preliminary mailings from the forthcoming Gentlemen of Chance II will be on display. The exhibit will include images from the Type Bar archives along with the updated Slow Communication Manifesto. Type Bar recognizes the significance of differentiating western from contemporary multiculturalism. 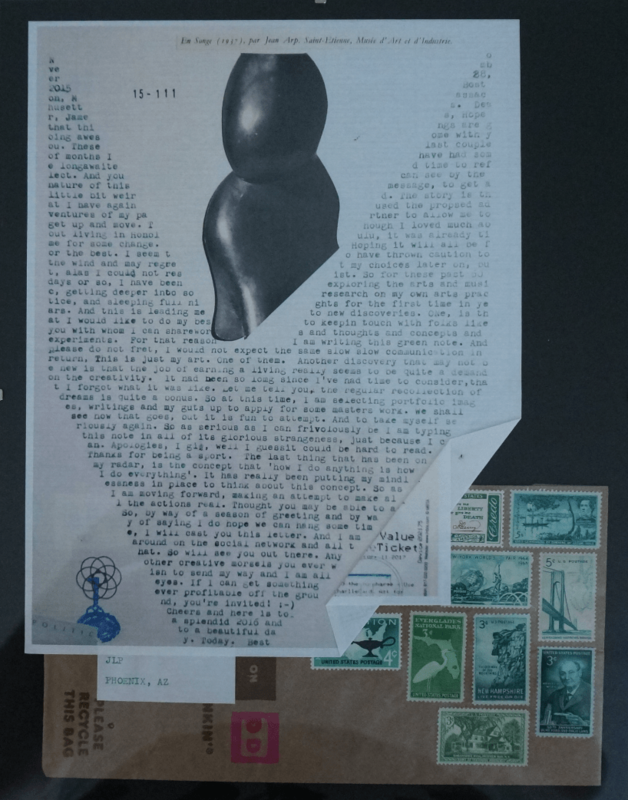 Mail Art, because of its placement within a distinctly western bureaucratic media, brings another viewpoint to the conversation. Also, the art’s interactivity, disposability and temporariness offer additional comments on western culture. Though we may not be able to conduct a full type bar event within the Future of Western, we look forward to engaging in the conversation. FUTURE OF WESTERN is a radical departure and revolution from the documenta doctrine. FUTURE OF WESTERN is modeled on differentiating Western culture from multiculturalism and non-Western globalization. It offers an opportunity to reevaluate tribe, contemplate cultural appropriation against the West, while searching for authenticity in still-emerging contemporary Western art. It will ignite dialogue, reshuffle priorities and open difficult, serious and alternative perspectives. Capitol Skyline Hotel in Washington D.C. 3:00pm-5:00pm, Saturday, August 20, 2016.